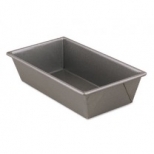 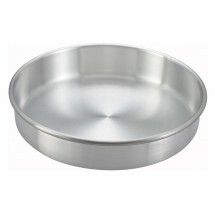 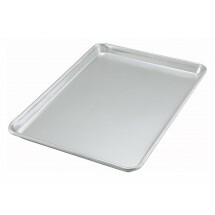 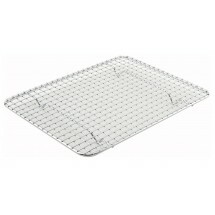 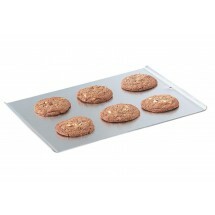 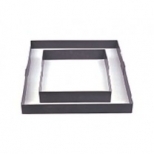 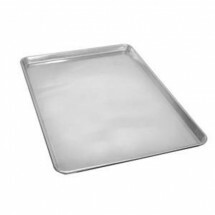 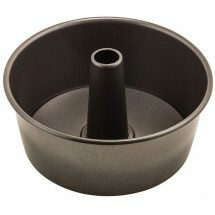 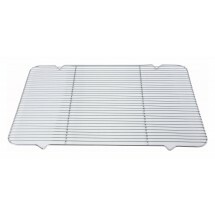 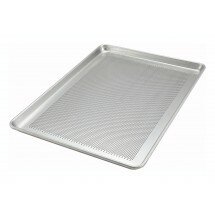 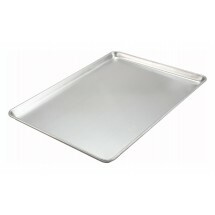 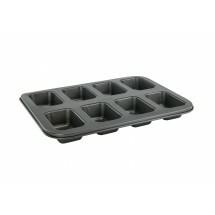 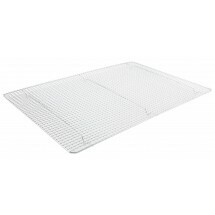 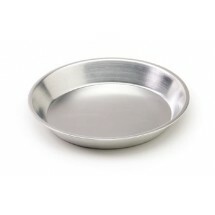 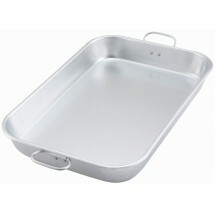 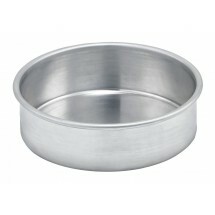 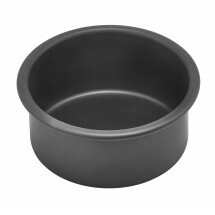 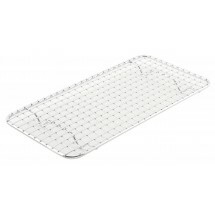 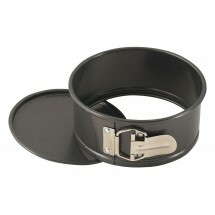 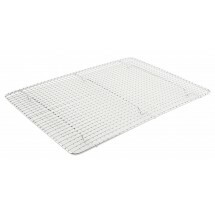 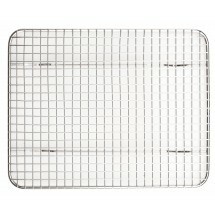 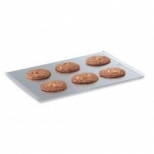 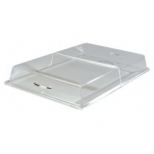 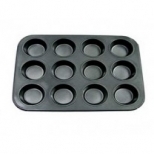 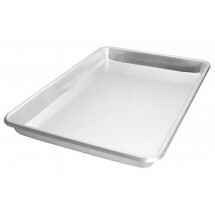 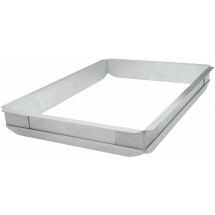 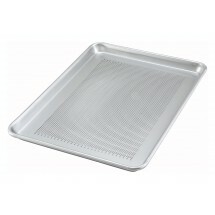 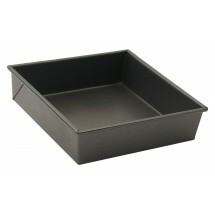 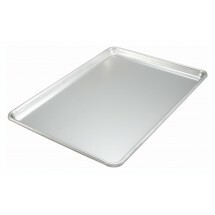 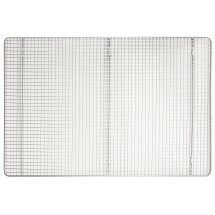 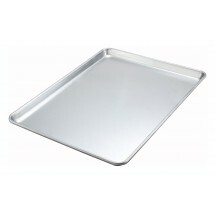 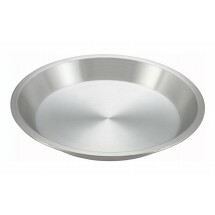 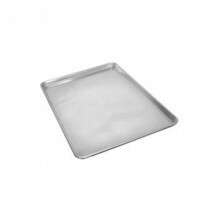 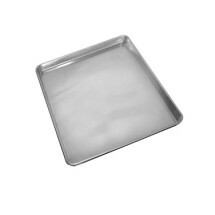 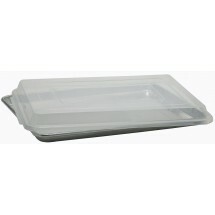 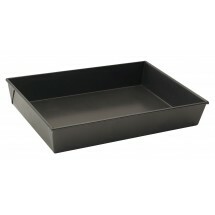 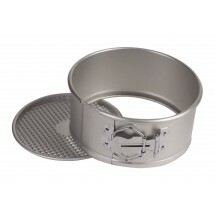 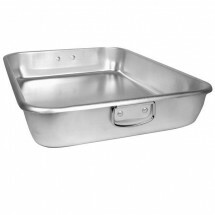 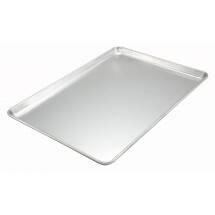 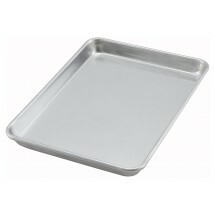 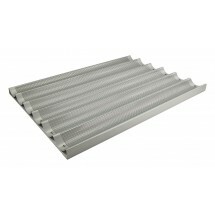 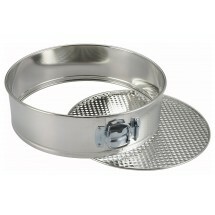 We have the right baking pan for your bakery, restaurant, or catering operation. 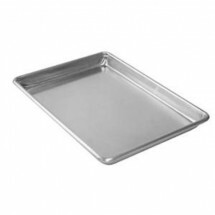 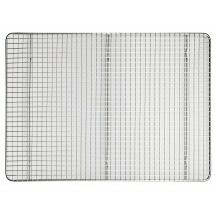 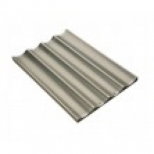 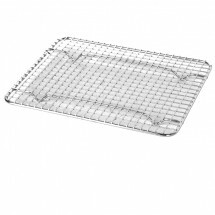 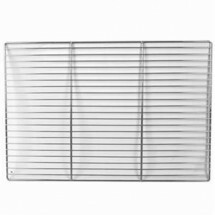 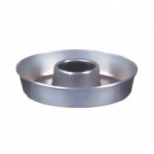 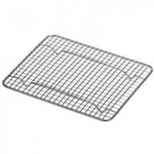 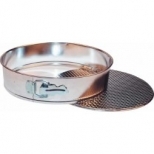 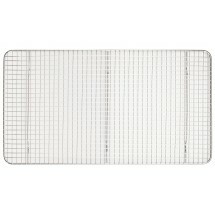 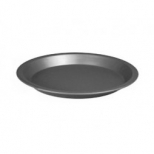 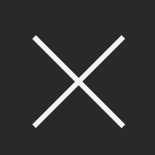 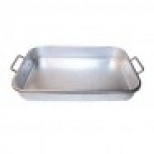 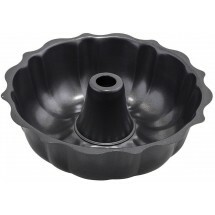 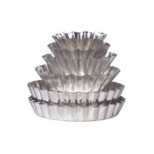 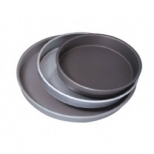 Choose from our selection of hundreds of bake pans, baking sheets, cookie sheets, muffin pans, loaf pans, cake pans in aluminum or stainless steel, in numerous sizes. 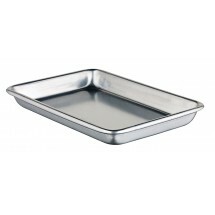 Whether you need to bake a sheet cake for a large reception, or some cookies for an office party, you can find the right size pan to help you get the job done. 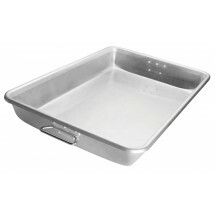 We carry Winco, Thunder Group, Crestware, TigerChef brand and others, all at low prices.